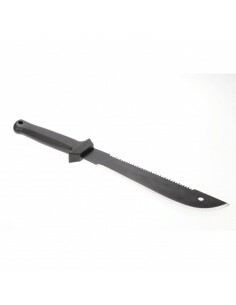 Knives & tools There are 57 products. 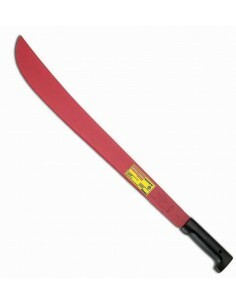 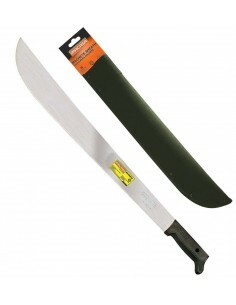 Imacasa sheaths to machetes are made of sturdy, durable nylon. 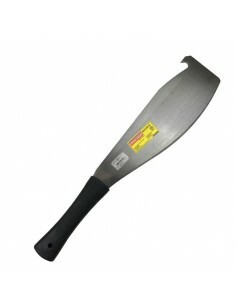 Sheaths is reinforced with rivets and straps for better durability. 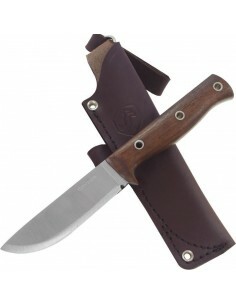 At the top of the sheaths, there is a waistband belt. 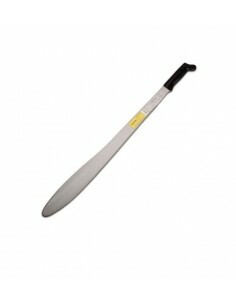 This model of sheaths fits for most Imacasa machete straight blade, and originally was intended for machete type Colin.